American Lollipops There are no products in this category. The World’s Greatest Inventive Lollipop Company! -All sugalikkers are made by hand. 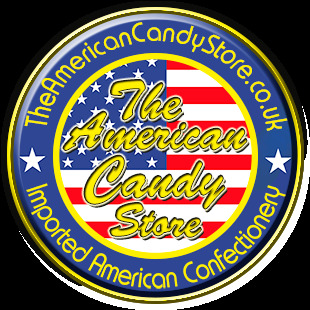 -All Natural products used where possible -Offering a huge range of over 60 different flavoured Likkers.